Morocco's so-called "Red Prince," Moulay Hicham, first cousin of King Mohammed VI, was arrested by Tunisian authorities on September 8 at the Movenpick Hotel in Tunis and put on an Air France flight to Paris. Moulay Hicham was in Tunis for a conference on governance and security in Morocco, Egypt, and Yemen. 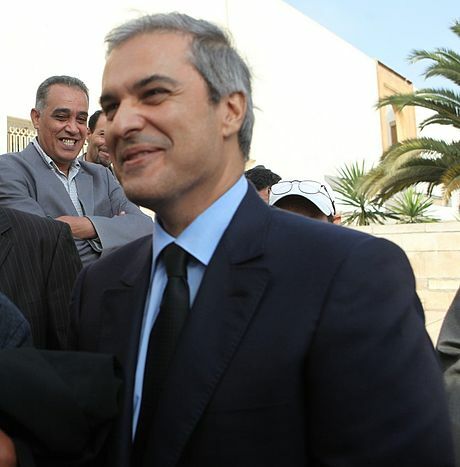 Though neither Tunis nor Moulay Hicham commented on the reason, the move was unusual given Tunisia's reputation as the one functioning democracy to emerge from the Arab Spring. French and Arab media have speculated that because Hicham had been scheduled to attend a conference in Doha, Qatar, and that Saudi Arabia and/or the UAE brought pressure on Tunisia to expel the prince, who is known as an advocate of democratic reforms. Moulay Hicham has a Saudi connection and is related to Prince al-Walid bin Talal, whose mother is a sister of Hicham's wife, Lalla Lamia Solh. Both are daughters of the late Lebanese Prime Minister Riad al-Solh. Various reports in English, French, and Arabic are linked here.